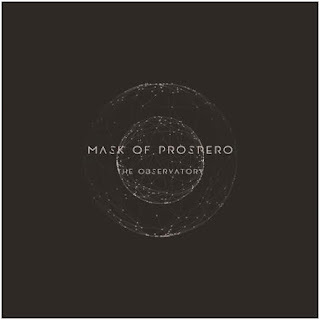 Mask Of Prospero Announces New Album "The Observatory" And Releases New Single "Drown In Grey"
While the statement of their collaboration with Bob Katsionis' Symmetric Records is just a few weeks old, atmospheric/progressive metallers Mask of Prospero - based in Athens, Greece - are finally able to share all the details concerning their upcoming debut album.The album is titled "The Observatory" and its official release date is set to be on April 16th 2018.. The album will be available as a 6-page Digipack & booklet (mainly through visiting symmetricrecords.bandcamp.com) . Then follows the album's release in the pioneer form of an ICON DISC for iPhone & Android phones/tablets. The album's cover and artwork were designed by the band's guitarist Nick Letsios. "We tried to create an emotionally heavy album that reflects on how modern civilization is plagued by social prejudice, passiveness and indolence that weight every individual, numbing him from any thoughts or emotions. We experimented with ambient sounds and intense "wide" melodies, including a variety of musical influences, from post-rock to heavy djent rhythmic parts and complex grooves. Our main goal was to create an emotionally charged atmosphere and with the invaluable assistance of our producer Bob Katsionis we delivered an album for which we are extremely proud of, not only for the technical aspects but also for the artistic ones. We believe that we achieved to present a first taste of our characteristic sound that will continue to evolve." 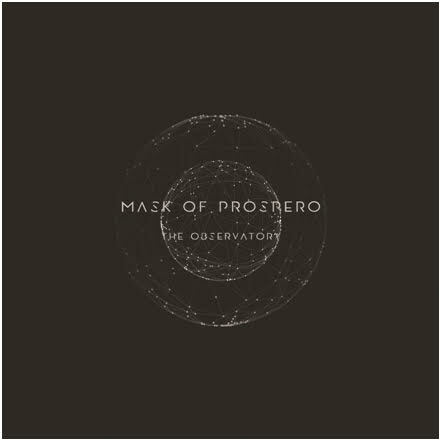 "The Observatory" is the third in a row release for Symmetric Records, following TERRA INCΩGNITA's "Fragments Of A Ruined Mind" second album and the fifth solo album of Bob Katsionis himself, titled "Prognosis & Synopsis". Check out their lyric video of their new song called "Drown In Grey" right HERE.